Network Rail run, maintain and develop Britain’s rail tracks, signalling, bridges, tunnels, level crossings, viaducts and 17 key stations. 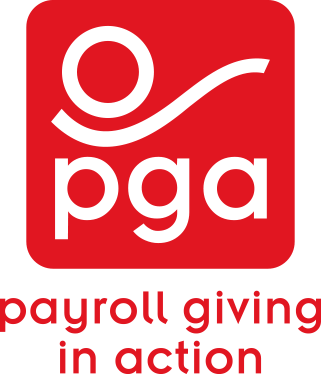 Payroll Giving in Action have been working with Network Rail for three years, visiting all sites, designing and distributing posters, leaflets, e-cards and Giving Online. During the last thee years, take-up among their 35k employees has increased from 1% to 12% with more than 4,000 people joining so far, donating £517,512 each year. Network Rail were the well deserved winners of the National Payroll Giving Excellence Awards ‘Best Re-Launch’ in 2012 and winners of ‘Best Large Employer’ in 2013.